For our bodies to function to their full capacity and to maintain a healthy weight, it is important to eat a nutritious and balanced diet that includes all the food groups in the right proportion. So, questions such as “What are the healthiest sources of fat for a vegan?” naturally crop up fairly regularly. When you make the decision to become a vegan, there are obviously going to be many foods eliminated from your old diet. However, just because you have chosen not to eat meat, fish, dairy and any other products derived from animals, it does not mean you need to miss out on any of the essential nutrients needed to keep you healthy. That being said, in order to make sure this happens, you must understand the functions that different food groups have and also know how to include them in your day-to-day life. A balanced vegan diet is something that I am passionate about, so this is why I have compiled this overview of why we need fat and included a list of some of the healthiest sources of fat for vegans that you can get regularly without too much trouble. I hope you enjoy it. Furthermore, you actually need to eat fat to burn fat, so including healthy fats in your diet can aid weight loss. WANT TO USE LESS FAT WHEN YOU FRY? CHECK OUT OUR ROUNDUP OF THE LATEST AIR FRYERS! 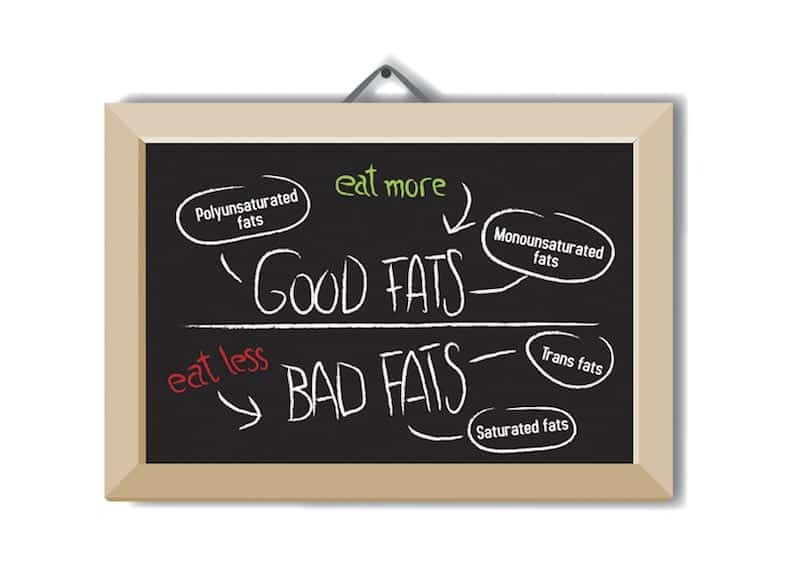 Not all fats are bad for your health, and some can actually promote good health. 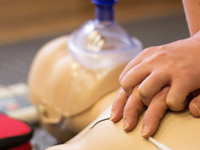 While animal fats are associated with weight gain and health issues relating to obesity and heart problems, fats found in plants are generally considered as healthy. 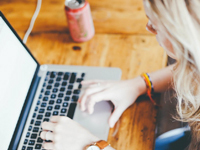 Saturated and trans fats are often associated with health problems, but monounsaturated and polyunsaturated fats are generally considered as the healthy fats available to us. As you may already know, saturated fats are predominantly found in meat and processed food while monounsaturated fats and polyunsaturated fats are usually derived from natural plant-based sources. The amount of fat you need can change at different periods of your life, but the fat intake of the average adult should generally not exceed 33 percent of the total food energy intake and no more than 11 percent of food energy intake should come from saturated fats. The maximum overall fat intake should be around 70g for women and approximately 95g for men. Of this, only 30g for men and 20g for women should come from saturated fats. So, with this information in mind, let’s move on to where you can get some of that good fat! 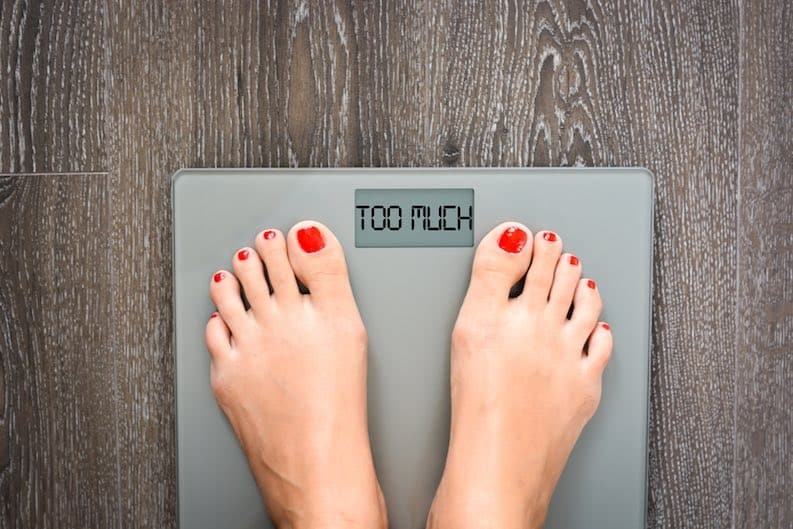 READ NEXT: Does Green Coffee Extract Really Help With Weight Loss? Thankfully, moving across to a plant-based diet doesn’t mean that you have to go without your good fats. On the contrary, healthy fats are abundant in the plant world, and here are some of the best ways for vegans to get all of the good fat that they need every day. Adding any nuts to your diet means you are including healthy fats, but almonds are the best choice. They contain fewer calories but more protein than many other nuts, including cashews, hazelnuts, peanuts and walnuts. They are also a rich source of many other vitamins, minerals and nutrients that are essential to your health and these include calcium, copper, iron, magnesium, zinc, vitamin E and B vitamins. Best of all, almonds are really simple to incorporate into your diet on a daily basis. You can easily add them to salads, cereals, pasta dishes and many more meals and treats. Avocados are one of the fattiest natural foods available so this should be the first item on your grocery list. Despite having quite high levels of saturated fat, avocados are still a great source of energy and their good fats and anti-inflammatory properties make them worthy of inclusion here. Not only are they a fantastic source of energy for your body, they are also proven to lower cholesterol levels as well. Avocados are great in salads or made into a dip and they are also a healthy alternative for vegans to use as a replacement for butter and margarine. 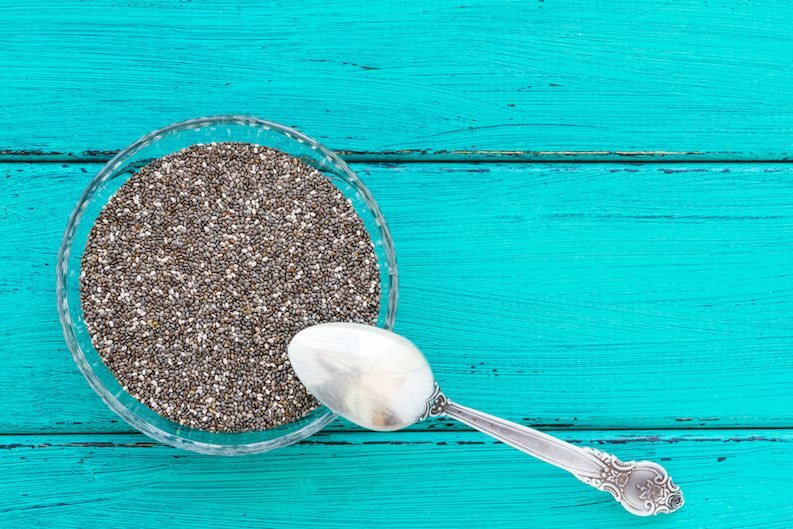 Most seeds contain fats, but chia seeds are one of the best options as they are absolutely packed with omega-3 and also have a good ratio between omega-3 and omega-6. If you are also concerned about getting enough calcium in your diet, chia seeds are a good choice as they contain 18 percent of the recommended daily amount of calcium you need in just one ounce. Sprinkle them liberally onto your morning cereal, use them in puddings or add them to your favourite smoothies. Chia seeds rock! Superfoods are foods that are nutritionally dense and are believed to be exceptionally good for your health. Flaxseeds have been given this label due to the nutritional value of including these little beauties in your diet. Just one ounce of flax seeds provide you with six times your RDA of omega-3 and, like chia seeds, they have an excellent omega-3 to omega-6 ratio. Flax seeds also contain protein, fibre, iron, calcium and polyphenol antioxidants, too, making them a great nutritional all-rounder. Flax is an incredibly versatile ingredient that you can use in many dishes. In fact, flax meal can even be used as a replacement for flour when baking. Another favourite flax use for vegans is as an egg substitute. 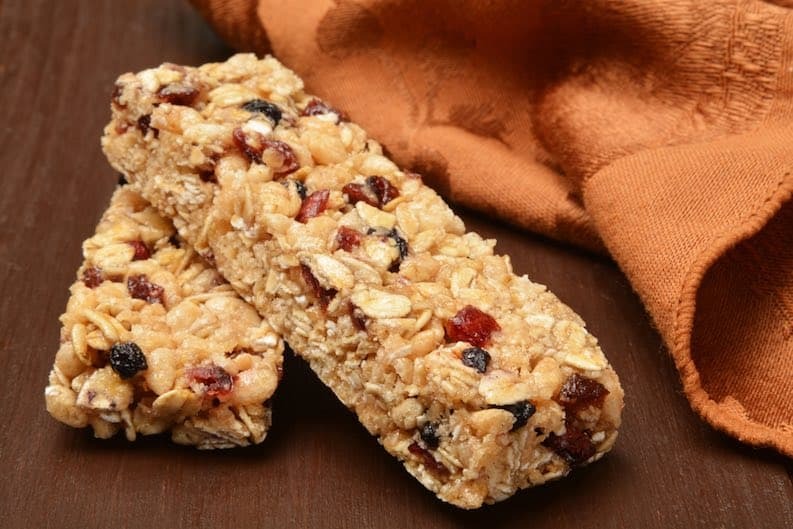 Simply mix three tablespoons of flax meal with one tablespoon of water and you’ll have yourself a ‘flax egg’. These are a healthy substitute for normal eggs that are high in cholesterol and you’ll be doing your bit to lessen the impact of battery farming, too. However, it’s important to remember that flax eggs are only to be used in recipes that need eggs to be added to them. Frying up a flax egg for a sandwich won’t work! It’s also important to remember that flaxseeds require grinding if you’re to get the most out of their amazing nutritional profile. Try to get at least one to two tablespoons of flax seeds each and every day. Check out the video above to see why! The great news for chocolate lovers is that not all chocolate is bad for you! 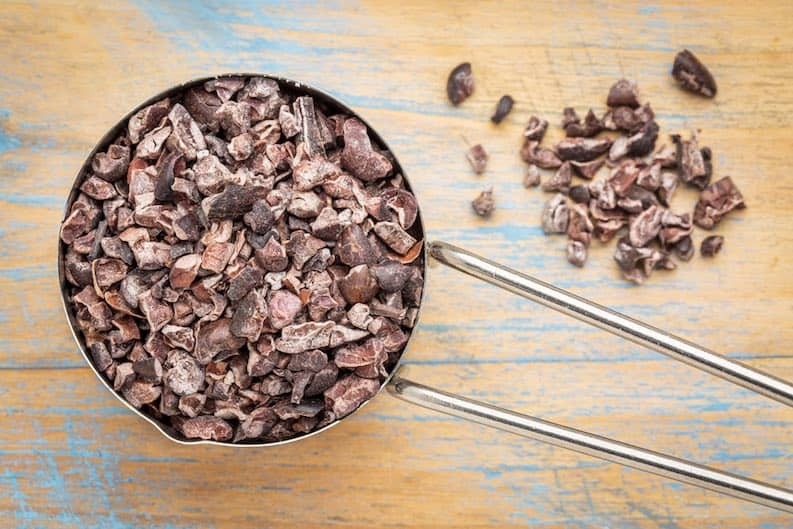 Cacao nibs are a scrumptious source of healthy fatty acids, but this is not the typical chocolate you find in candy bars from your local store; it is a delicious dark chocolate ingredient that is packed with monounsaturated fat and antioxidants. Cacao is believed to help protect against some cancers and to lower cholesterol, so this is one chocolate snack that you do not need to feel too guilty about eating. Using cacao nibs is easy, too. You can add them to all manner of chocolatey treats such as brownies, protein bars, cereals, cookies, smoothies and even sprinkled over some delicious vegan ice cream. Yum! GET YOUR CHOCOLATE ON WITH THESE AMAZING NO DAIRY CHOCOLATE RECIPES! 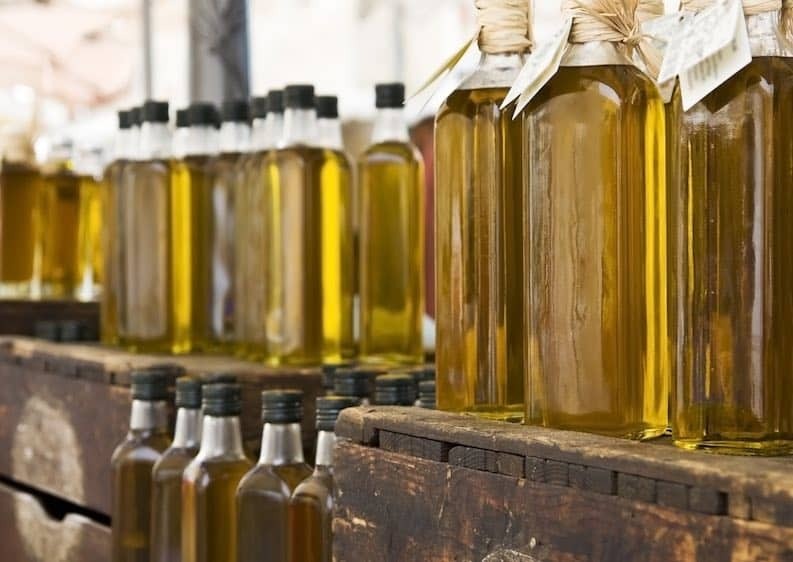 Olive oil is considered one of the healthiest of oils as it is a good source of monounsaturated fat compared to others that are often high in polyunsaturated fats. The high amounts of antioxidants in olive oil also help to prevent oxidisation, but you’ll still need to store yours in a cool dark place to ensure that the oil doesn’t go rancid. However, when oils burn they become toxic, so olive oil is not the best option if you want to cook with oil due to its low smoke point. Instead, opt for sunflower oil as this has a higher smoke point if you must use oil. I highly recommend that you opt for a good quality, extra virgin olive oil as it makes such a delicious as a base for many salad dressings and dips. Use this oil sparingly, though. Just one tablespoon can contain around 120 calories! The first impression you might have of coconut oil is that it is an unhealthy product as it is 92 percent saturated fat. However, this is mainly lauric acid, which is a medium-chain triglyceride that delivers fat straight from the intestines to the liver to be used as energy rather than storing it as fat. The health benefits associated with lauric acid include a reduced risk of heart disease, lower cholesterol levels, and weight loss. Some studies also provide evidence to suggest that coconut oil is anti-fungal, antibacterial and antiviral, too. 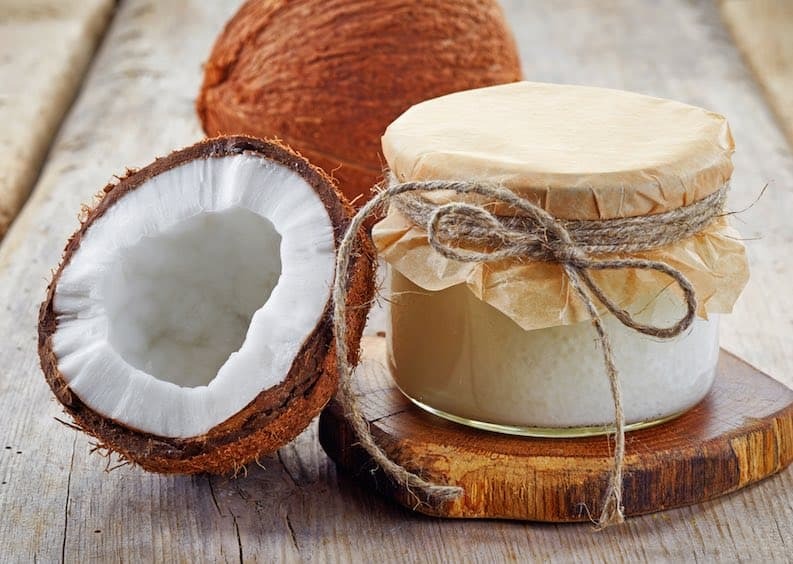 Coconut oil is a great addition to drinks and desserts, perfect for roasting vegetables and baking, and it can be used as a makeup remover as an added bonus! 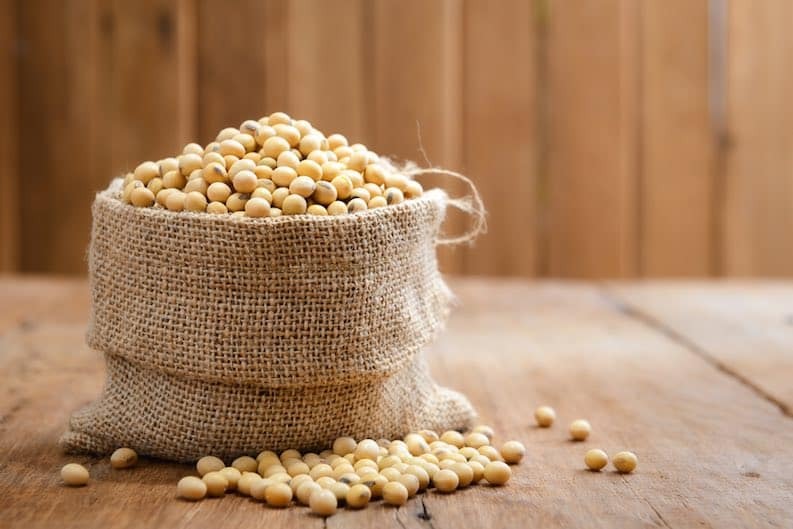 Soybeans are high in omega-3 fatty acids and low in saturated fat. Furthermore, they are also a good source of calcium, fibre and B vitamins, too. Soy is a versatile ingredient that you can incorporate into both savoury and sweet dishes alike. An added benefit is that soybeans are cheap to buy and can be purchased in bulk if you opt for the dried version. 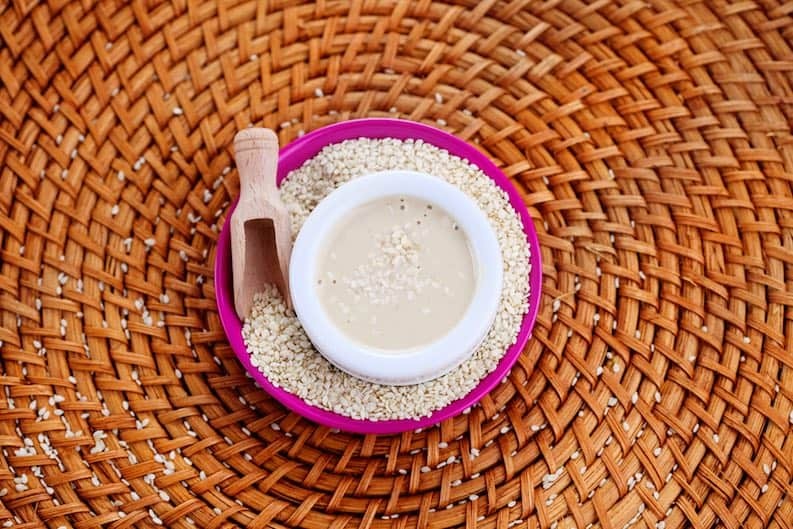 Made from sesame seeds, about 50 percent of tahini is oleic acid and this can help to raise good cholesterol and lower bad cholesterol, thus benefiting heart health. According to some studies, the antioxidant properties can also help to fight inflammation as well. For vegans, tahini is also a valuable source of iron and calcium and the simplest way to use it is as a salad dressing to which you can add different ingredients to create different flavors. However, my out and out favorite has to be hummus – I literally have to stop myself from devouring bowls of the stuff! 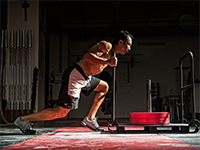 An alternative to including foods with healthy fats in your diet is to buy supplements. These shouldn’t entirely replace fat as part of your diet, but they are a great way to make sure you are getting the right amount of healthy fat to maintain good health. 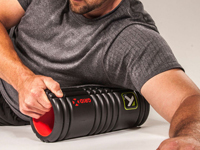 There are some fantastic products available on the market to choose from right now. I recommend DEVA Vegan Omega-3 DHA. This product is derived from algae and the soft gel capsules are made from carrageenan and starch. DEVA Vegan Omega-3 DHA is certified by the Vegan Society and is an excellent source of the fatty acids usually found in oily fish. Instead of trying to avoid all fatty foods, you should focus on the quality and amount of fat you eat. Try to incorporate some of the nutritious plant-based fatty acids mentioned above into your diet as snacks if you are having difficulty with incorporating them into your meals. For example, a handful of nuts or seeds can help you to improve your blood fat levels and also provide you with additional essential nutrients. Alternatively, why not bake up some nutritional cookies or protein bars with flax and chia seeds in them? The possibilities are endless. 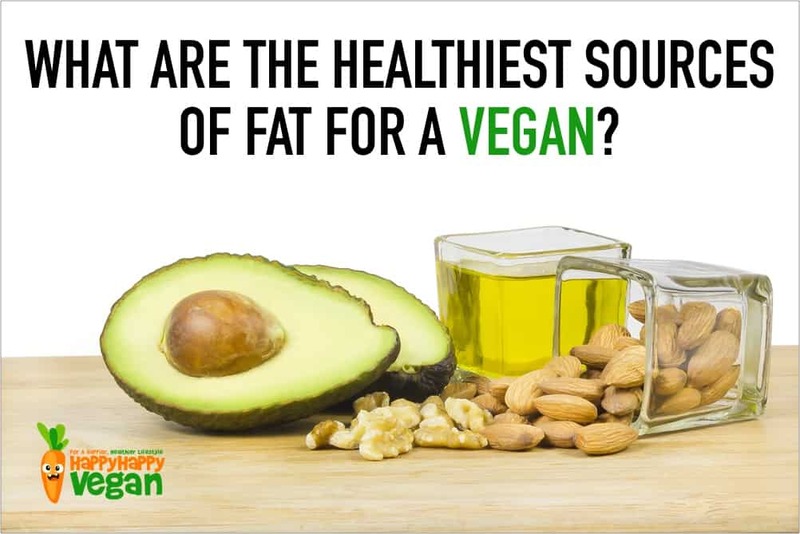 Although fat in the diet is often associated with meat, fish and dairy products, there are plenty of natural plant-based fats that vegans can include in their diet. Adding any of the foods included in this list into your diet will help you get all of the good fats that you need in order to maintain a healthy lifestyle as a vegan and each food can be used in a variety of ways to add taste, texture and nutritional value to your meals. So, get creative with your cooking and be inventive with the ways you incorporate these ingredients into your diet.